Our clothing department is stocked with the latest and best in western fashion and work wear. Be sure to check out our kids corner, too, so your little cowboy or cowgirl can look just like dad or mom. We can outfit the whole family for a night on the town or a day in the fields. 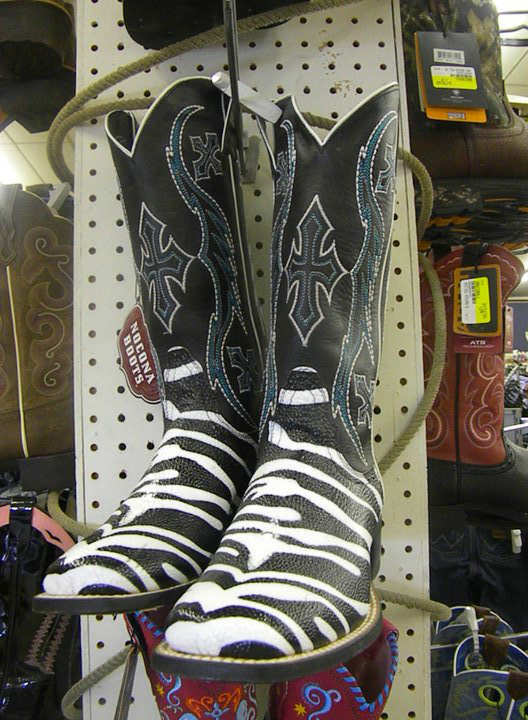 Looking for boots? Whether you need work boots, everyday boots or riding boots – we have it all. 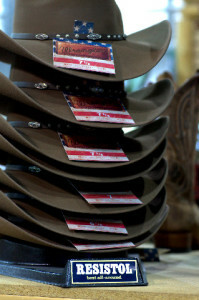 Don’t forget to check out our selection of cowboy hats. We have the best selection of cowboy hats in town. Whether you need a hat for dressing up or working in, you’ll find it in our store. We can also clean and shape your current cowboy hat if it’s seen better days. Bring it in and let Leonie make it like new again! Call the store for more details.